They finally came and installed the streetlights on the block, but the streetlight on the corner of 18th & Grand is not working. 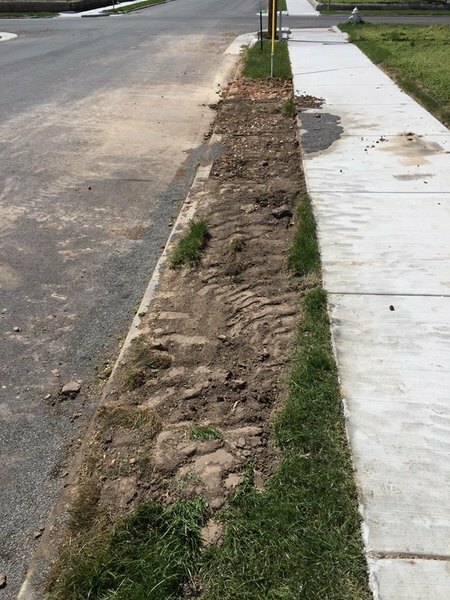 Also when they came to install the streetlight poles they damage part of the brand new sidewalk & completely destroyed the grass area they laid a few weeks back. 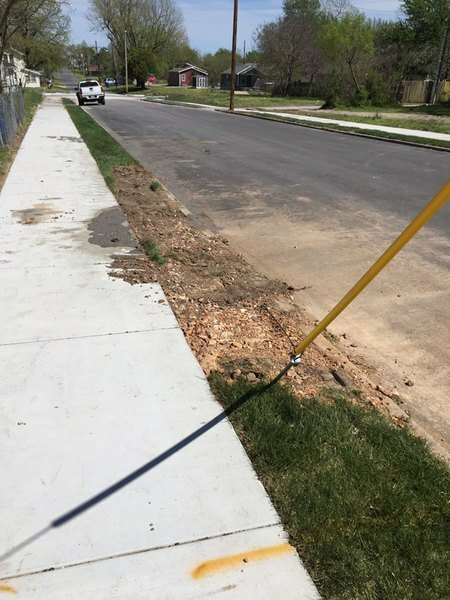 Damage to sidewalk and grass due to streetlight installation. Thank you for reporting your request. It is being reviewed and we will follow up with updates soon. Thanks! This is a private security light. Not a streetlight, due to it not facing a street. If you wish to have this light turned on, you will need to contact Liberty Utilities, and it will be at your expense. I hope this helps resolve your concern. Thank you for helping make Joplin a great place to live and work! Street Sign has been blown down by the wind. The Street Markers are back up. 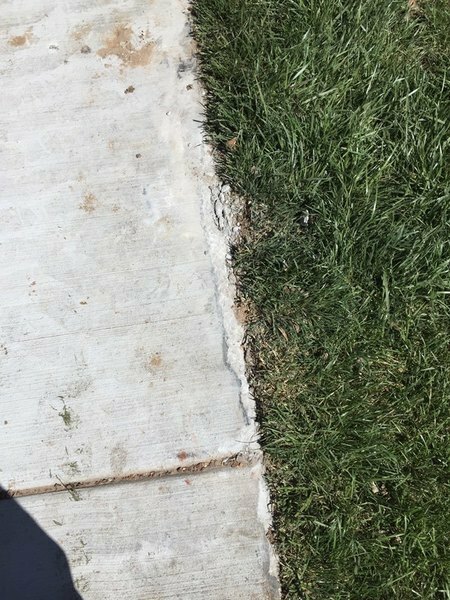 After an apparent remodel, construction debris such as sheet rock and plastic materials left in the yard. Debris has begun blowing into neighbors yards. Trees on Fairway Drive and Golf Link Dr that have less than 14' of clearance over the street. Non operable vehicle on the southwest corner of A street and Jackson Ave. There are also no address numbers on the home. Inspected and issued notice of violation. Tall grass needs to be mowed. The grass is currently above the knee in height. Caller says neighbors tree has dead limbs that keep falling on his fence. The street lights on Highview Ave south of 20th Street are not working AGAIN. The sign has been put back up. The pole had rusted and was knocked down.